Here are some price examples for letterhead printing. There are more options available. Please contact me with your specific needs for a bespoke quote. 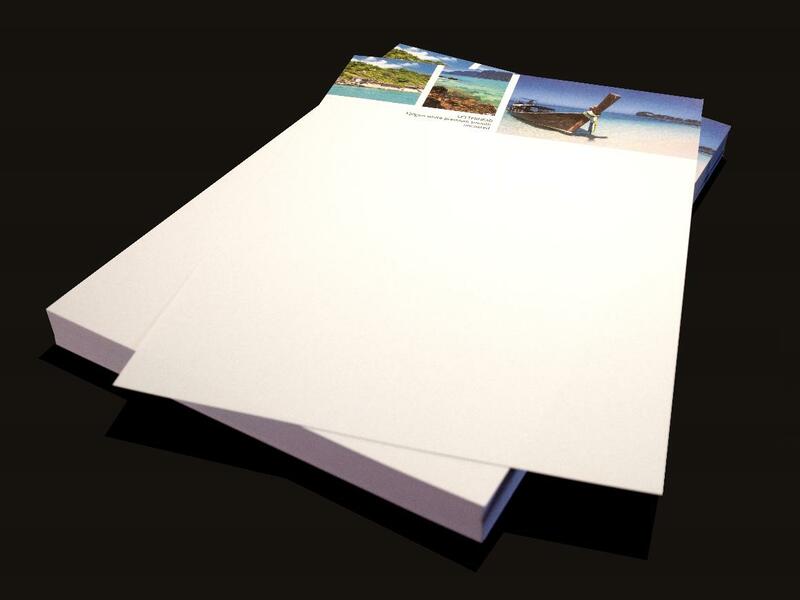 A4 120gsm premium smooth letterheads.